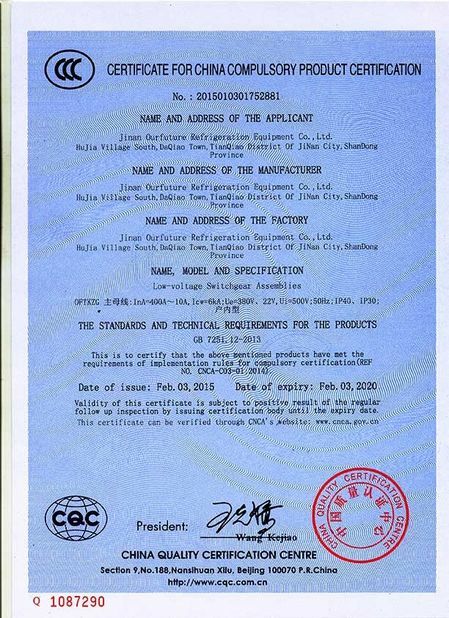 1.It is used to display and sell fresh,meat,milk product,beverage and so on ,when the temperature is 0~2 degree,-18~-21 degree for sell and display frozen goods ice cream marine goods and so on. 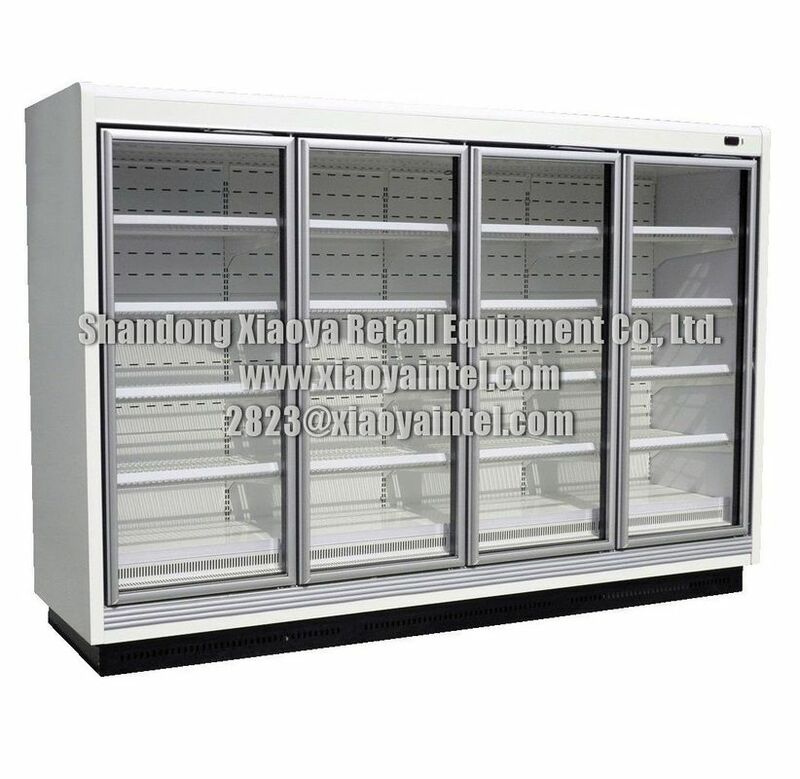 2.Three basic specifications;2250mm (three doors),3000mm (four doors) and 3750mm (five doors).Can be jointed together to suit your length requirements. 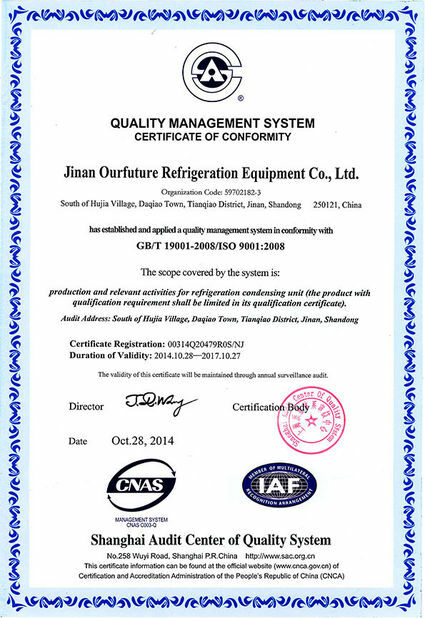 1.The structure of cooling air curtain shunt is used,the refrigeration effect is uniform,and can eliminate dead angle. 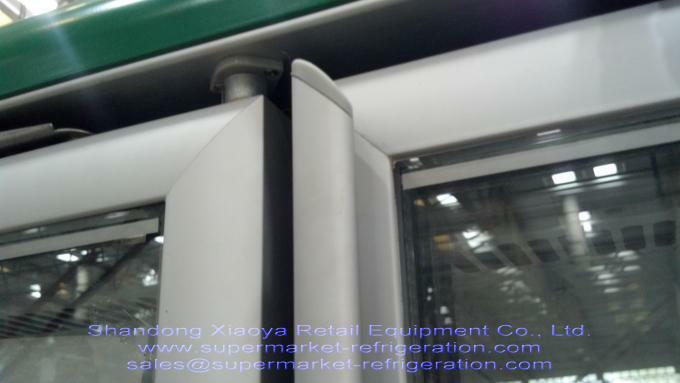 2.The design of heating with electricity antifogging glass door is used,so that can be saved energy and reduced consumption. 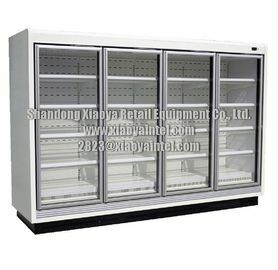 3.The glass door is closed by itself,it is very convenient to use. 4.The multiple decks can be combined freely,their angle can be adjusted,thus the display effect is increased. 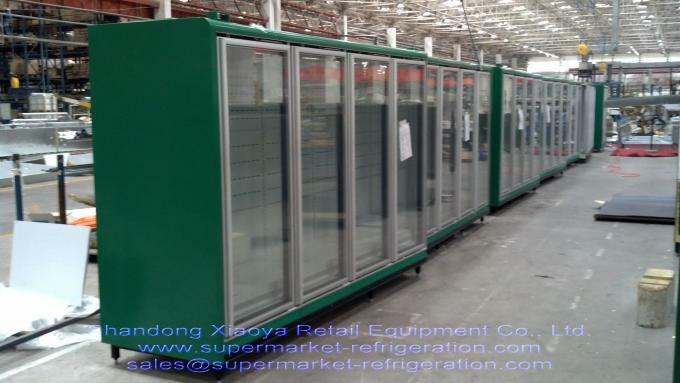 5.The supermarket space is used well.Compared to common island showcase,its occupied area is less 60%. 6.The low investments,only one time invest,but get interest life-long,the running cost lowed,can save energy 50%. 7.The electronic ballast is used to save energy,the light do not glitter.